Welcome to the Blog Against Child Abuse - November 2012 Edition! I hope all of you Americans had a wonderful Thanksgiving yesterday, and that everyone else who had a regular Thursday where you live had a fabulous day. As I shared in the announcement post for this month's edition, this marks two years since Marj at Survivors Can Thrive! 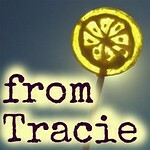 retired from running the Blog Carnival, and passed it on to me. It has been such a privilege to carry on the work she started, and I appreciate each one of you who contributes to the carnival and reads the posts that are shared. This month it is great to see old friends who have submitted in the past, and new people who are submitting for the first time. 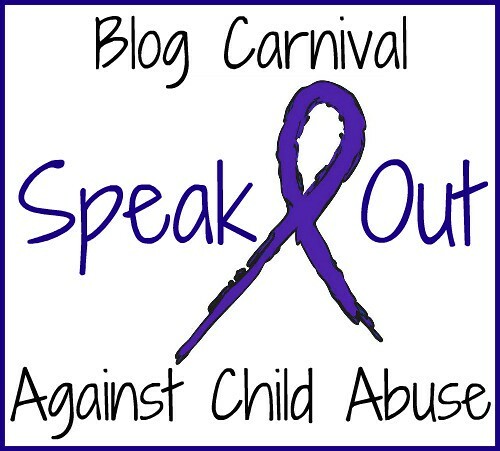 Mike was a contributor to the very first edition of the Blog Carnival Against Child Abuse. He shares how he started writing online about surviving child abuse, and why he continues to share his story and healing journey. -survivor from Ramblings of an Abuse Survivor submitted Why Tell My Story? Survivor shares the new reason he has discovered to keep writing, and says, "It has been the catalyst for renewed healing in my own life and it has also allowed me to reach out to others." 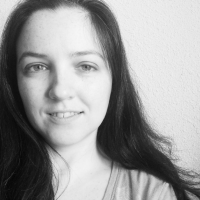 In this guest post on a friend's blog, I shared why I write, and how the community and connections I have found online have helped my healing. "I pull words from the deepest dark, and set them out in the light. In the light, they take on a power of their own...They build a new world." -survivor from Ramblings of an Abuse Survivor submitted Where Is The Public Outcry? He wrote: This is my first submission to anything like this... Just trying to make people understand that child abuse is everywhere, and questioning society's apathy. He wrote: This recently ran in several small papers in rural Georgia. Billy encourages readers to take their blinders off, and become aware of the abuse that surrounds us. Castorgirl shares about the connection between self-hatred and shame, and how shame impacts every aspect of her life. He wrote: This post also appeared on the Good Men Project site. There are some great comments there that are worth reading through. Brooke Sapien worked with a photographer to share her survivor story through pictures.